Take a photo of your cracked windshield (or any damaged windshield or window). This way, if your insurance asks for a detailed description of the damage, you can send them an exact picture. Plus, it is always smart to have proof of the damage in case something happens that makes the insurance refuse to pay for a windshield repair. The next step would be to measure the damage to figure out whether this type of damage is small enough to be repaired or big enough that you must get the entire windshield replaced. For instance, a big crack that is splitting in many directions is not the type of damage that can be repaired (although, you can replace the windshield altogether). Therefore, measuring the crack is important. If the damage is less than six inches long, then it can probably be repaired. 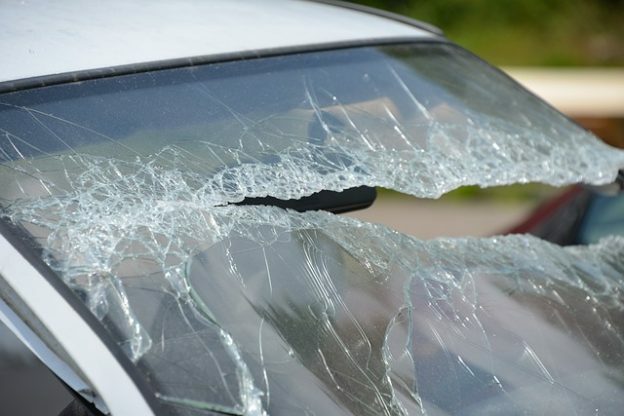 However, if the damage is longer than six inches, then your windshield will simply need to be replaced. Once you have taken a photo and measured the crack, you will need to file an insurance claim. Many car glass repair shops, like 7 Stars Auto Glass Fresno, deal with your insurance for you, so you do not have to worry about that. 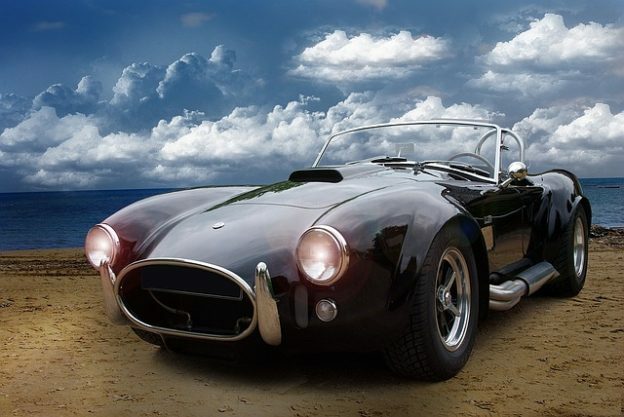 Nevertheless, in the case that you cannot get an auto glass repair shop to file a claim with your insurance on your behalf, you must do it yourself. Finally, you will need to take your car to an auto glass repair shop OR call for a mobile repair service. Yes, you oftentimes have the option to call for the repair service to come to you. At 7 Stars Auto Glass San Diego, a mobile repair service is complimentary, meaning you will not be charged extra for it. Thus, if you need a cracked windshield repair Fresno and you feel that your car is not safe to drive in that condition, simply call for this service and get your windshield repaired. 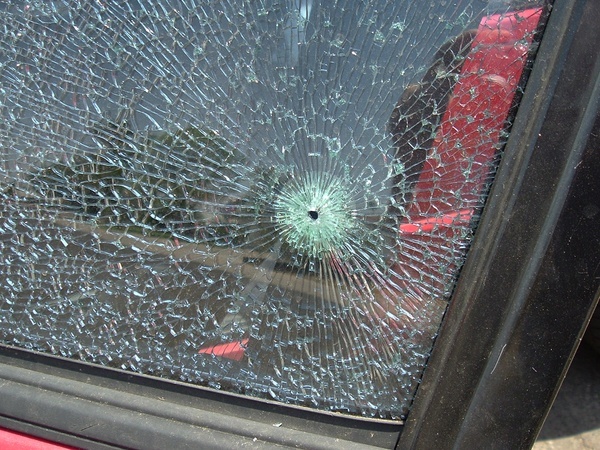 Once you realize you need to get a cracked windshield repair Fresno, be sure to follow these four important steps to efficiently and easily get your car glass fixed. This entry was posted in Uncategorized and tagged Cracked windshield repair, Power window repair, Preventing a replacement, Windshield replacement, Windshield tinting on October 12, 2018 by admin. This entry was posted in auto glass replacement and tagged Preventing a replacement on July 20, 2017 by admin. This entry was posted in auto glass replacement and tagged Preventing a replacement on June 8, 2017 by admin.